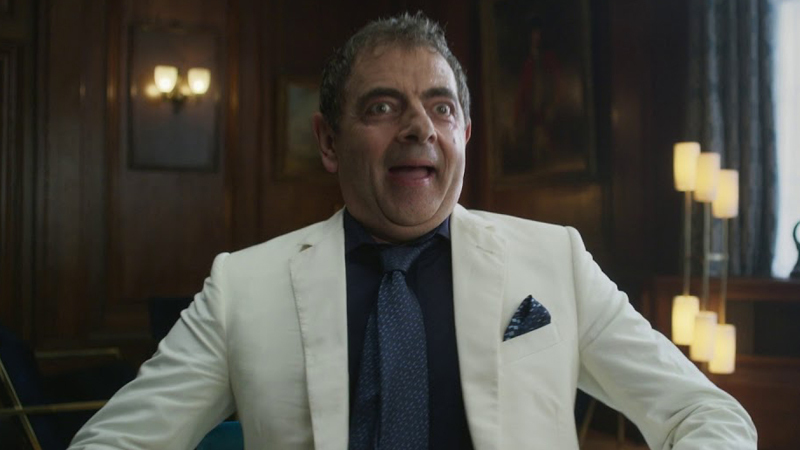 Universal Studios has just released a ton of new TV spots for Johnny English Strikes Again, the slapstick sendup of James Bond movies, starring Rowan Atkinson (Mr. Bean) as the titular, bumbling British superspy. These new TV spots showcase all the gadgets, hijinks, and sweet dance moves of Johnny English, as he fumbles his way through another assignment, and (probably) saving the world in the process. You can check out them out for yourself below! Johnny English Strikes Back is the third installment of the Johnny English comedy series, with Atkinson returning as the much loved accidental secret agent. The new adventure begins when a cyber-attack reveals the identity of all active undercover agents in Britain, leaving Johnny English as the Secret Service’s last hope. Called out of retirement, English dives head first into action with the mission to find the mastermind hacker. As a man with few skills and analog methods, Johnny English must overcome the challenges of modern technology to make this mission a success. Directed by David Kerr from a script by William Davies, the film stars Rowan Atkinson, Ben Miller, Olga Kurylenko, Emma Thompson, and Jake Lacy. 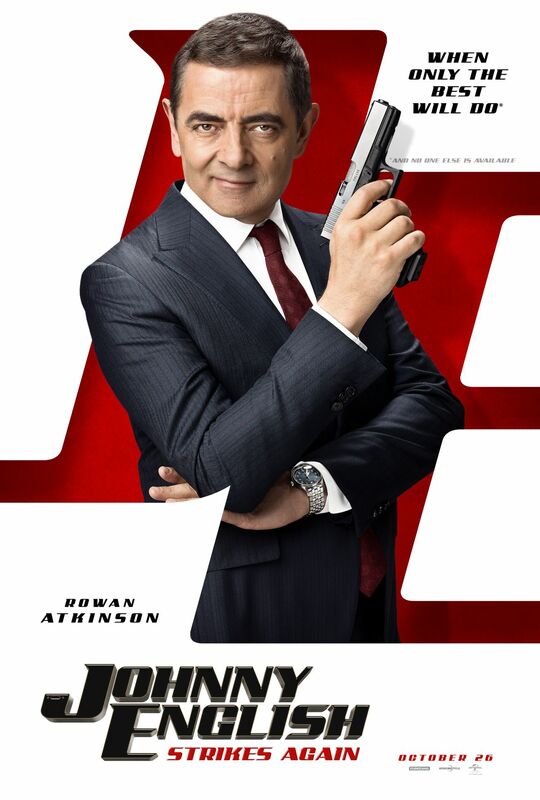 Johnny English Strikes Again is produced by Tim Bevan, Eric Fellner, and Chris Clark. The James Bond spoof began with the 2003 film that was co-written by Bond scribes Neal Purvis and Robert Wade (Casino Royale, Skyfall) and Davies (How to Train Your Dragon, Twins), telling the story of the bumbling MI-7 agent, Johnny English. The film also starred Ben Miller, Natalie Imbruglia, and John Malkovich. Produced on a budget of just $40 million, the film went on to gross over $160 million at the global box office. The sequel arrived eight years later with 2011’s Johnny English Reborn, which matched its predecessor’s global box office take worldwide. The sequel also starred Gillian Anderson, Dominic West, Rosamund Pike, Daniel Kaluuya, and Richard Schiff. The release date of the upcoming comedy is set for October 5 in the U.K. and October 26 in the U.S.
You can check out all eight new TV spots on YouTube here. The post Watch as Johnny English Strikes Again in a Ton of New TV Spots appeared first on ComingSoon.net.